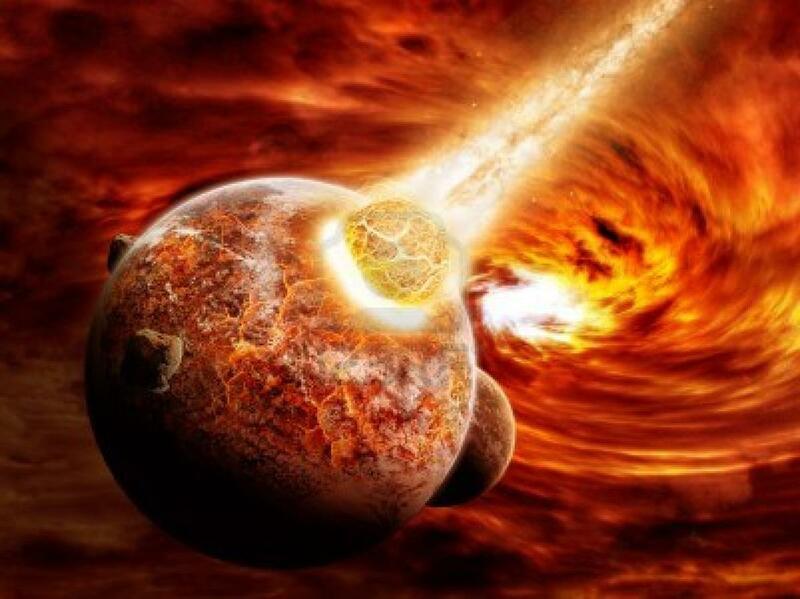 ¿When was the Creation according to the Tanack? At what time was the universal flood? 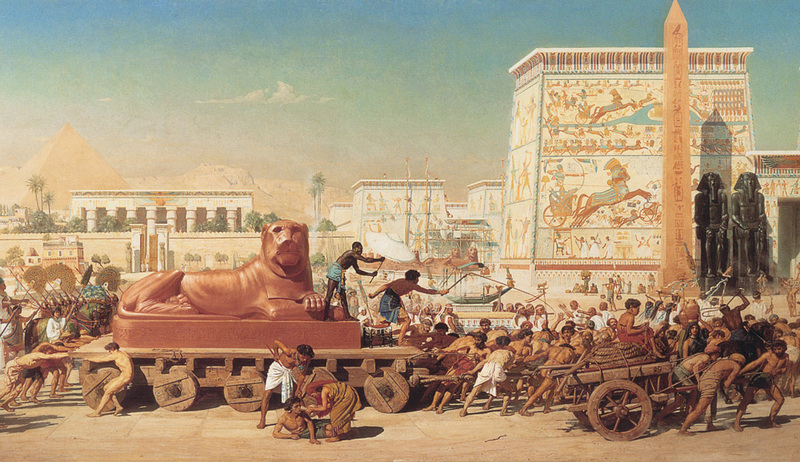 When was the Temple of Israel constructed? The Bible has the answers to this questions. We only need to have confidence in the Word of the Eternal Creator and to know the given dates in the Tanack (A.T.); with them we can interlace the dates with some certainty and discover what we are looking for. To begin we have to ask ourselves what Biblical date do we know with certain certainty? We know with extra biblical certainty that the 9th Av of 586 BCE (before the common Era) was shattered by the Babylonians the Temple of Salomon. -9 day of Ab 586 BCE was destroyed Salomon’s Temple (Beit Hamikdash). 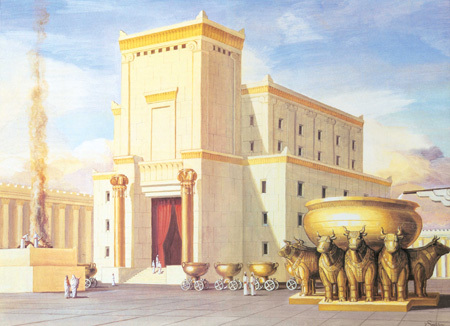 WHEN CONSTRUCTION BEGAN AT SALOMON’S TEMPLE? Sedequias Kingdom lasted from 596 to 586 BCE and at the 9 years of its reign (Jer 52:4, 2 Kings 25:1) Nebuchadnezzar, King of Babylon, attacked Jerusalem. – The first temple lasted 374 years since the Year 11 of the reign of Salomon until the ninth year of the reign of Sedequias. 967 BEC was the year when Salomon began to construct his temple. WHEN THE CHILDREM OF ISRAEL CAME OUT OF ISRAEL? “In the year four hundred and eighty after the children of Israel left Egypt, the fourth year of the beginning of the Kingdom of Solomon on Israel, in the month of Zif, which is the second month, he began to build the house of YHWH”. WHEN YHWH ESTABLISHED PACT WITH ABRAHAM? “The pact previously ratified by Elohim for Mashiach, the law that came four hundred thirty years later, did not eliminated it, to invalidate the promise”. Ans in Exodus 12:40 “The time that the children of Israel inhabited in Egypt was four hundred and thirty years”. 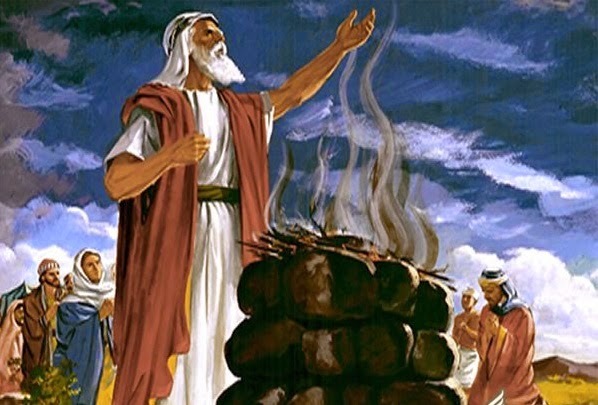 Abraham was 75 years old in 1877 BCE when YHWH established a pact with him. WHEN DID THE UNIVERSAL FLOOD HAPPEN? According to Genesis 11:10-26 “These are the generations of Sem: … Terah lived seventy years, and begat Abram, a Nacor y a Harán”. Sem was 100 years old (Gen 11:10) . 2 years before the flood. + 350 Generations from Sem with 100 years of age and the birth of Abraham + 2 years of difference between Sem 100 years of age and the flood. 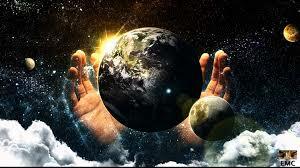 WHEN DIDTHE CREATION OF THER WORLD ACCORDING TO TORAH HAPPEN? There are 10 generations from Adam to the flood for a total of 1656 years. Including Adam, Set, Enoch, Cainan, Mahalel, Jared, Enoch, Metusalem, Malec and Noe. + 1656 10 generations from Adam until the flood. 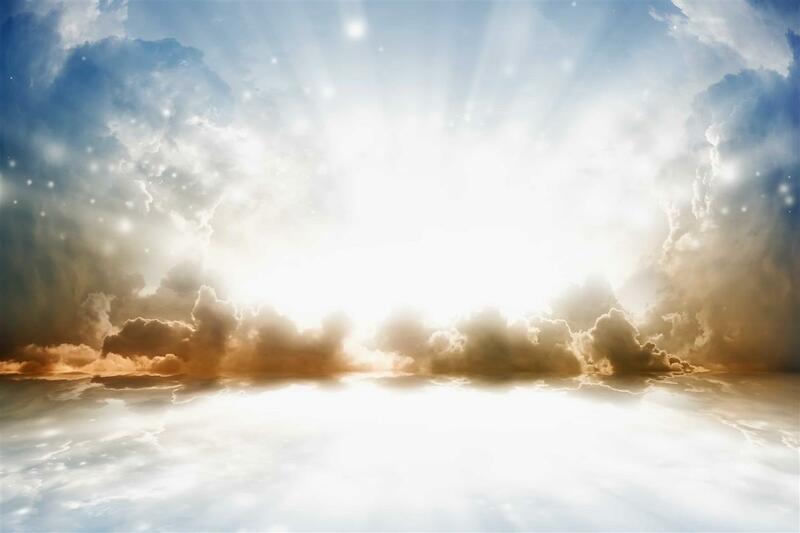 WHEN DOES YESHUA THE MESSIAH OF ISRAEL COMES? Says in 2 Peter 3:8 “But, o Beloved, do not ignore this: that for with Elohim one day is like a thousand years, and a thousand years as a day”. 23 years to the return of Yeshua Ha Mashiach give or take 10 years. Food for thought, blessings everyone.